Enmarcado Profesional Frame Shop - Framing your life with style! The proper frame can make the difference between a picture and a precious heirloom! These experts will help you create a memory that is uniquely yours. Raphael & Melissa bring 10 years experience from San Francisco, California and here in Bucerias since 2008. They are always very accomodating to customize the type of frames that are needed for your special prints. 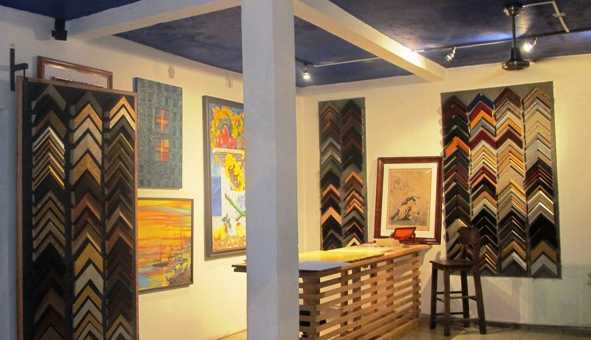 Conveniently, Enmarcado Profesional Frame Shop is the only Frame Shop in Bucerias or Riviera Nayarit, their pride comes from extra care and attention to details. 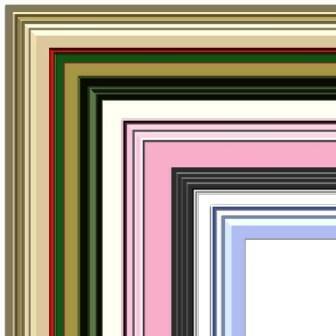 As consultants in the art of framing, they can help guide through the process and suggest options depending on ones decor, etc. 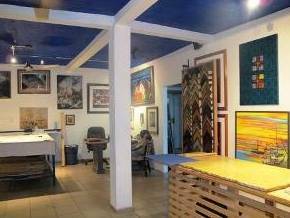 Professional preservation of original and limited editions, including oils, watercolors, drawings, pastels, engravings lithographs, serigraphs, silk screens photographs, children’s art and more. 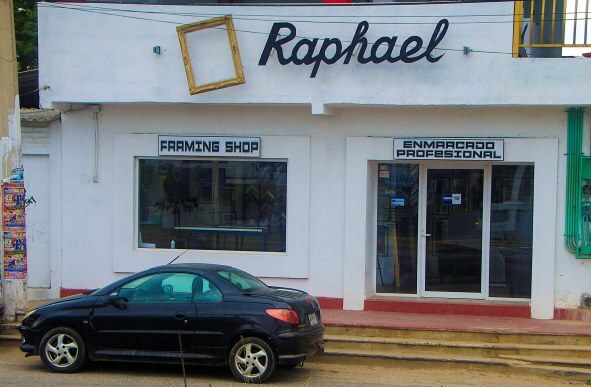 Their master craftsman Raphael can recommend the appropriate materials and techniques to ensure that your art is beautifully framed and preserved. Medals, awards, ribbons, sports jerseys, memorabilia, wedding mementos , childhood objects and any valued possessions, can be preserved and framed to accentuate their beauty. With an extensive selection of molding styles to choose from with more than 500 samples on display from all the leading manufacturers and specialty suppliers. Looking to please and provide satisfied customers with the goal to develop a lasting relationship with clients. Fine woods moldings · Shadowbox moldings · Ornate moldings · Aluminum moldings · Synthetic moldings · Fabric covered liners · Fillets · And more. We have an extensive line of color matting including: · Standard acid free mats · Museum grade 100% rag and alpha cellulose · Fabrics · Black and Color core. A complete line of premium glazing materials including: Regular clear and non reflective glass · Image Perfect . 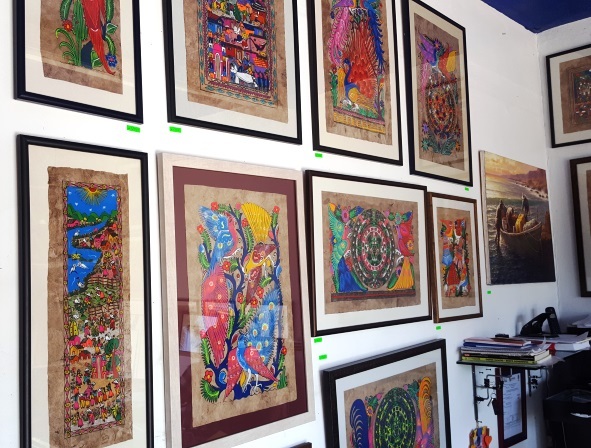 Also offering laminating and canvas transfer services, mounting techniques including: preservation and conservation hinges · Linen and tape hinges · Dry mounting · Float mounting. 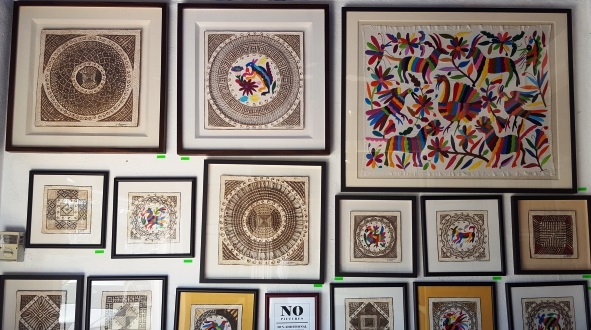 The usual time for the completion of a framing project is about 3-5 days (in stock items). 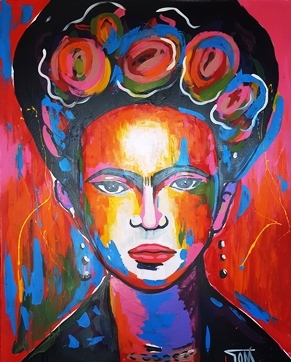 Unique, framed, Mexican art for sale! Enmarcado Profesional Frame Shop is Located at Heroe de Nacozari #111-E (Main Highway into Bucerias) and near the corner of Ave Estaciones (Famar Restaurant). Exactly where are you. I live behind the Mega store in Nuevo. I look at the map of where your located and you must be very close. Except, I am not 10 minutes from Bucerias only about 5 minutes. Give me a clue to find you because I need some framing work. Glad you have a store like this HERE.